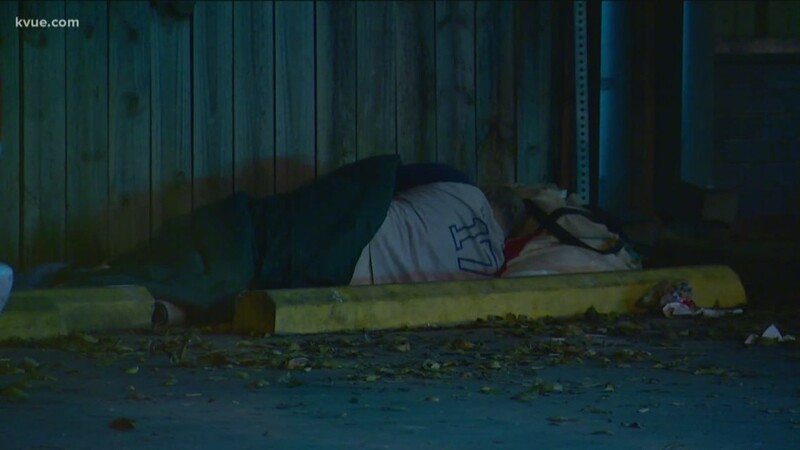 Our Homeless: Struggle on the streets is part of KVUE’s Boomtown 2040 campaign. 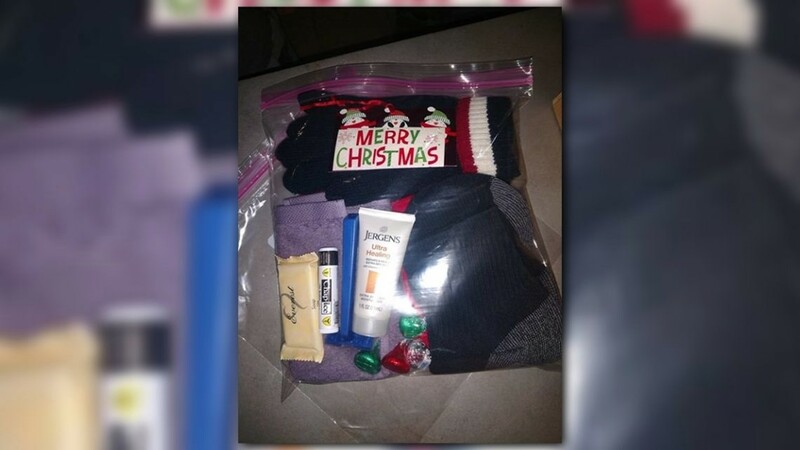 Over the next year, KVUE will be going out to meet and photograph the homeless in greater Austin. 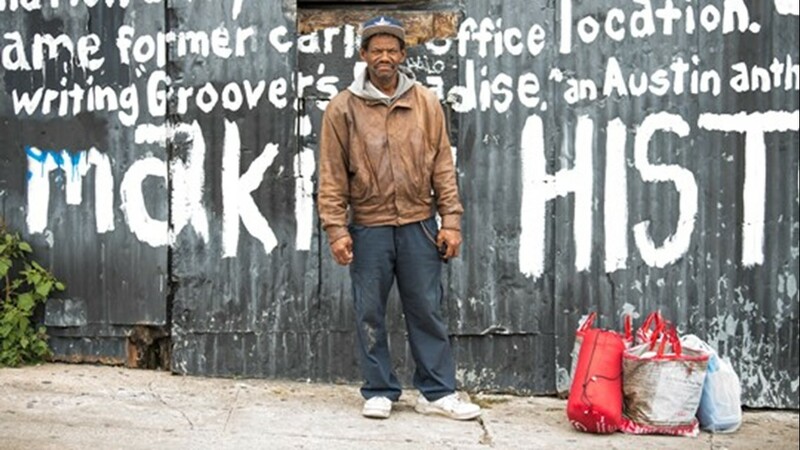 Our goal is to show people what the daily struggles of the homeless are, who they are, and their life before the streets. This is their story. A story of people who may have fallen on hard times — or just chose to live their life in a different way. Over the next year, you will see updates on this page about Central Texans who are homeless, but not hopeless. 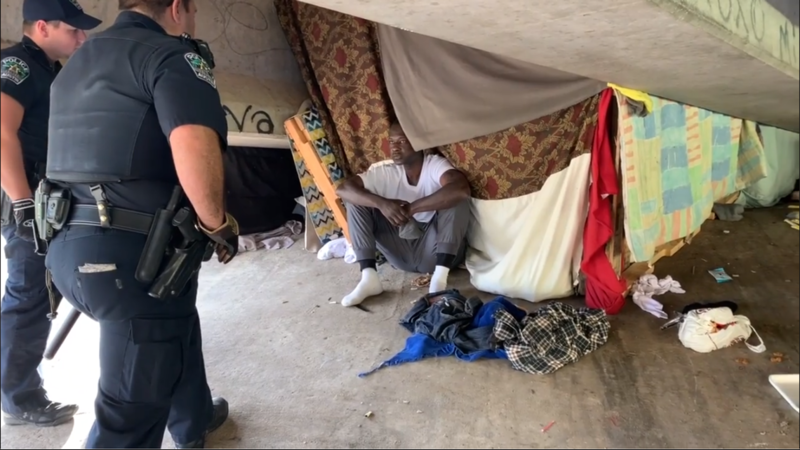 Residents of a South Austin neighborhood say homeless people are stealing things off their porches and sleeping under overpasses just a few blocks away from their homes. The $12 million shelter is almost finished, but the Salvation Army said it hasn't been able to raise enough money to keep the doors open. 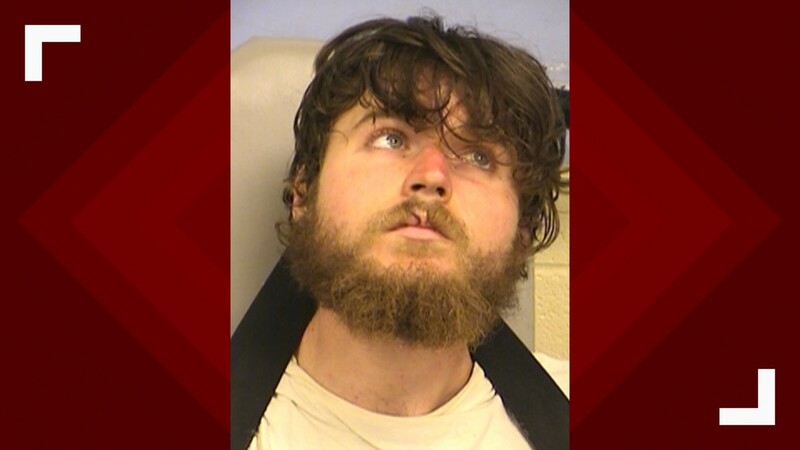 When he was being put in a patrol car, police said he began kicking at the officers. 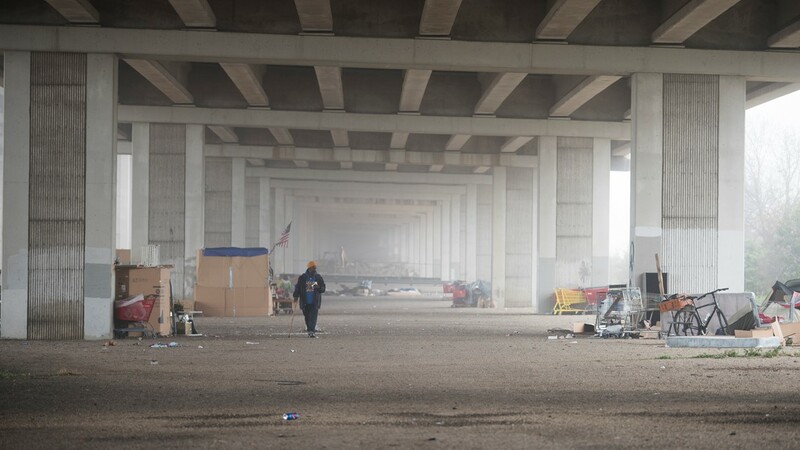 The 2018 homeless count found about 2,100 people were homeless in Austin. 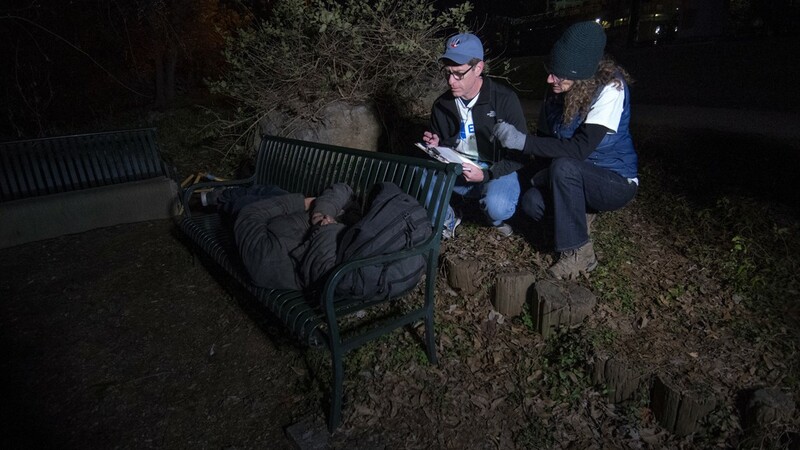 The number of homelessness individuals jumped slightly to 2,255 in the 2019 count. 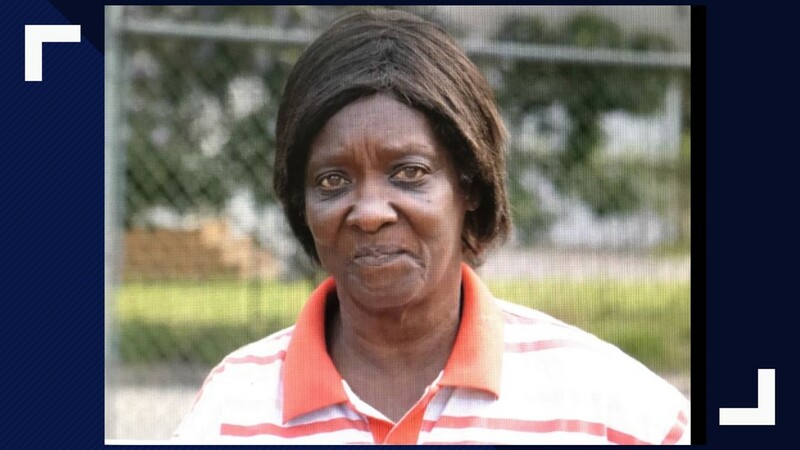 Fires destroyed Mary Clark's home and shed on two different occasions. The 50-unit apartment complex is a first in Travis County. 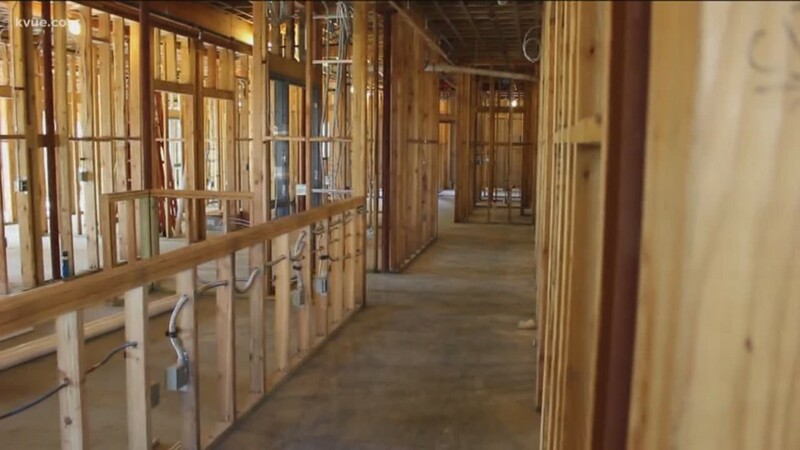 It's set to become a home for 50 homeless people this summer – and half of the residents will be homeless veterans. 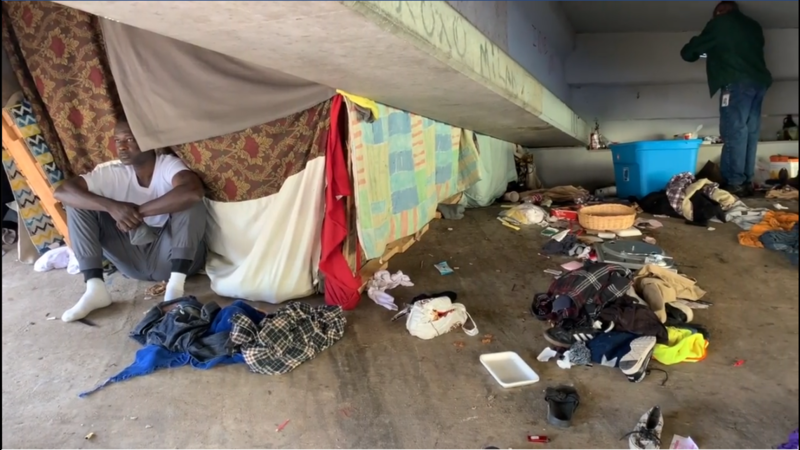 The report highlights four key findings in the City's efforts to fight homelessness and provides recommendations for improvement. 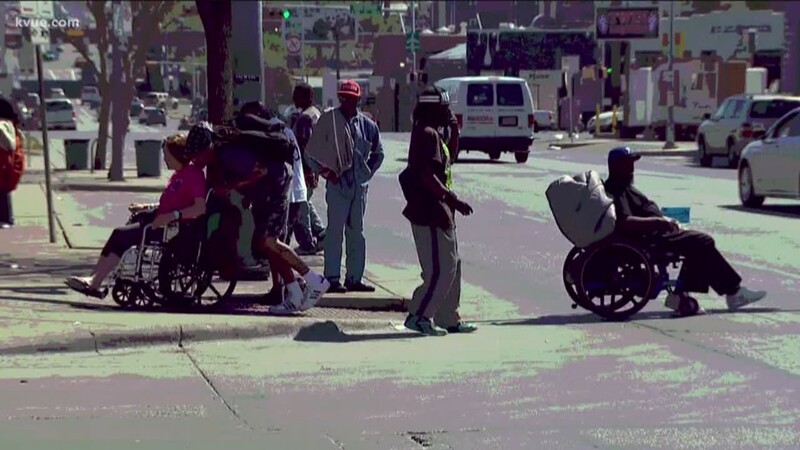 Austin Restoration Ministries goes out on the streets to find people addicted to drugs, in gangs and at their lowest point to help them recover and get back into society successfully. You may pass someone who is homeless each day. Sometimes it appears obvious, others not so much. 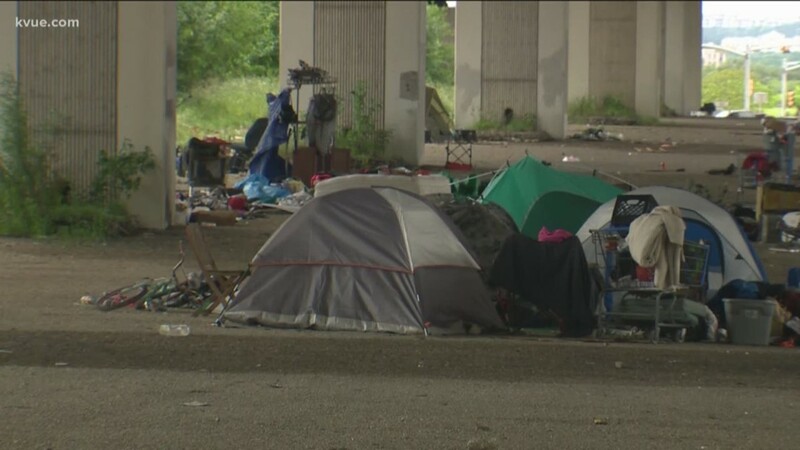 These are Austin's homeless. They all have a story. Officials are creating a six-month pilot program that will focus on nine hotspots. Several of them are right along Riverside Drive in South Austin. 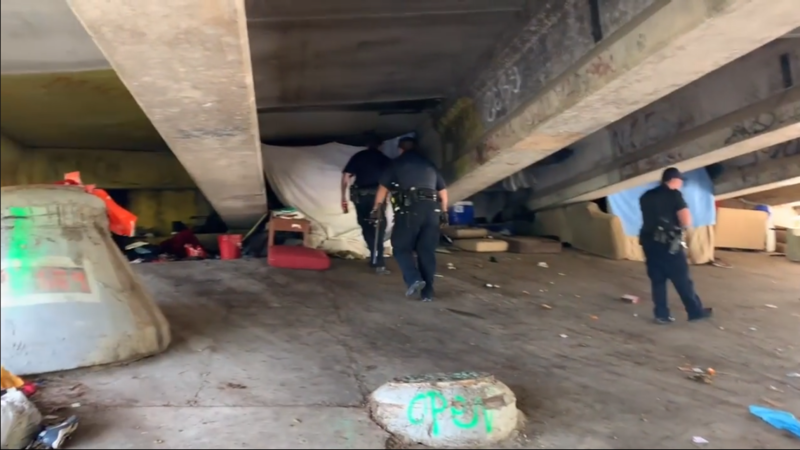 A new City Council plan reduces 60 mats, which is part of its newest effort to tackle homelessness. 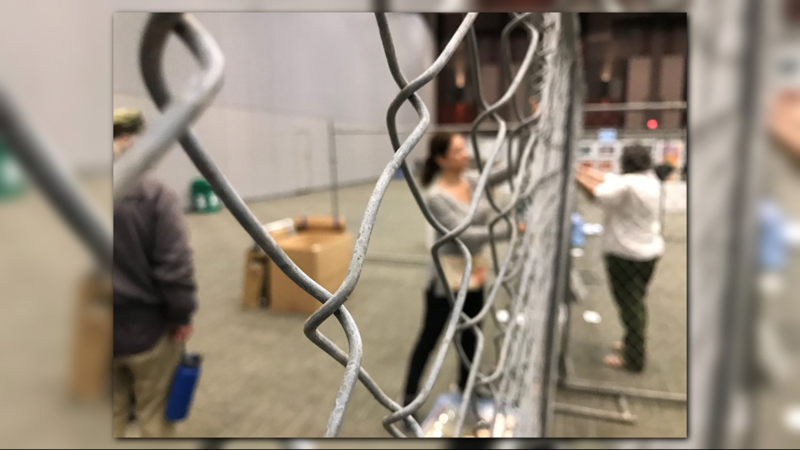 More than 700 volunteers took a head out around Travis County on Saturday to question homeless people and get an idea of how many are in the area.